On behalf of our entire staff, it is my great privilege to welcome you at ibis Adana. We are committed to providing excellent services to ensure that your stay with us will be enjoyable and memorable! 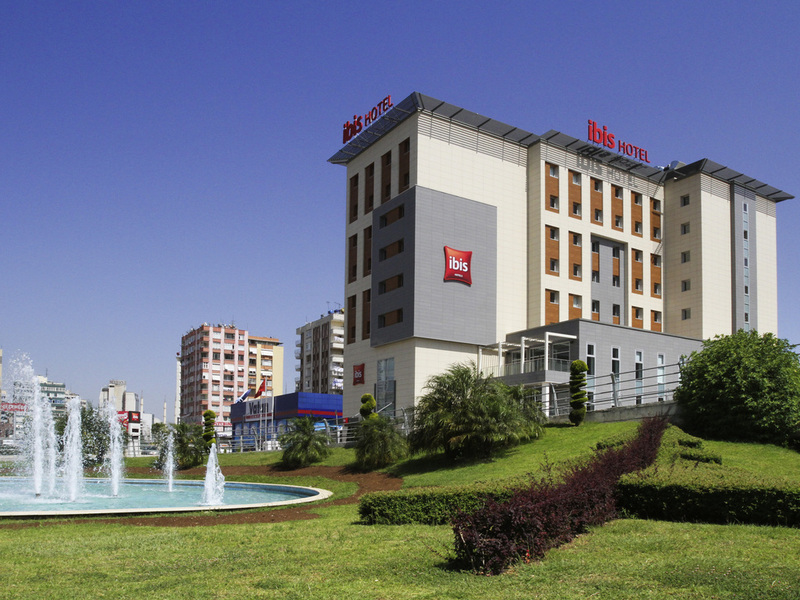 The ibis Adana hotel is a modern hotel with 165 rooms. Hotel is located in the city center and 10 minute drive from the Adana Airport. Each of the modern rooms comes with a flat screen TV and air conditioning. You can pick up a snack or light meal in therestaurant or relax in the bar after a tiresome day. The hotel has secure car park. Many city attractions are within short walk from the hotel. In the evening, the Café offers a themed approach to dining, with themes varying from one Ibis to another. Sit down, enjoy a drink or a bite to eat in a nice, friendly place. What could be simpler ! The Bar: a friendly place to get together at any time of day. Hotel lobby bar is open all day long. You can grab food and snacks at any time of the day.